This book provides the first music-based account of Icelandic singer-songwriter Bj#65533;rk's work to date. She is internationally recognized for her unique and innovative musical style, as well as her collaborative working relationship with artists, musicians, and sound engineers. Her work blurs boundaries between club and dance culture and "high art." Bj#65533;rk has won many awards, including Best Actress at the Cannes Film Festival for her role in the film Dancer in the Dark, for which she also wrote the music. 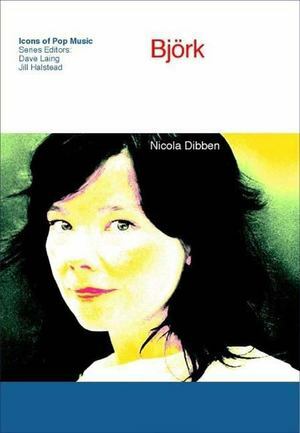 Nicola Dibben presents an analysis of audio and video tracks, live performances, and recorded sound, viewed through the critical reception, fanzines, and interviews that surround Bj#65533;rk's music. This analysis reveals recurrent cultural themes: landscape and identity, the relationship between humans and technology, song as a vehicle for emotional expression, and female autonomy. Additional chapters on Bj#65533;rk's compositional process--with newly gathered interview material--and on the critical-musicological approach adopted in the book round out this original study.